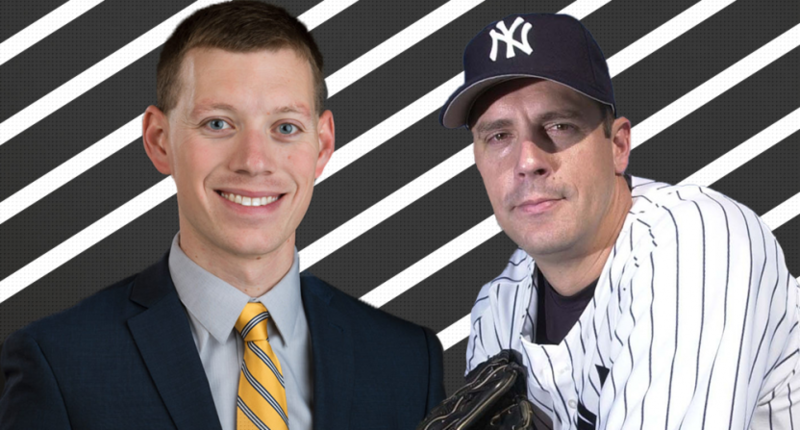 Kevin Brown is a pretty popular name in America but you don’t have to tell that to Baltimore Orioles radio play-by-play broadcaster Kevin Brown, he’s been made well aware. It’s one thing when a person with a particular name gets famous and the other people with that name feel the brunt of it. But it’s another altogether when multiple people are famous with the same name, especially if they’re famous in the same line of work. It can get a little tough to remember who is who unless you do a little research (or at least a Google search). Such is life for Brown, currently calling a selection of Orioles games for the Baltimore Orioles Radio Network. He previous did some spot work for the Washington Nationals, served as the voice of the Nats’ former Triple-A affiliate, and served as a play-by-play commentator for ESPN’s coverage of high school football, college football, college basketball, and college hockey. The Syracuse grad has certainly logged a lot of hours around baseball, but he has never played professionally. That makes him a bit different to former Major League Baseball pitcher Kevin Brown, who played for six different teams between 1986 and 2005. You may remember him from a no-hitter in 1997 as well as when he was named in The Mitchell Report as one of many Los Angeles Dodgers implicated in steroid use. He also once held mail thieves at gunpoint, so that was a thing. Today, he’s retired and coaches baseball for a prep school in Georgia. So close, guys. So close. We’re sure Kevin is used to it. All of the Kevins, really. There are so many Kevins, let alone Kevin Browns, this must just be a daily occurrence.